Home TV Guides Which Criterion films available on Netflix, Hulu, Prime, or HBO 2019? Before the age of online streaming, people had to buy or rent DVDs to watch classic movies. Criterion was the king of classic movies with their impeccable movie collection with a great mix of foreign and old movies. But you should be aware of two things. First, you won’t get the same quality as you used to get on criterion movie on other streaming platforms (Netflix, Hulu, etc.) due to some technical issues. 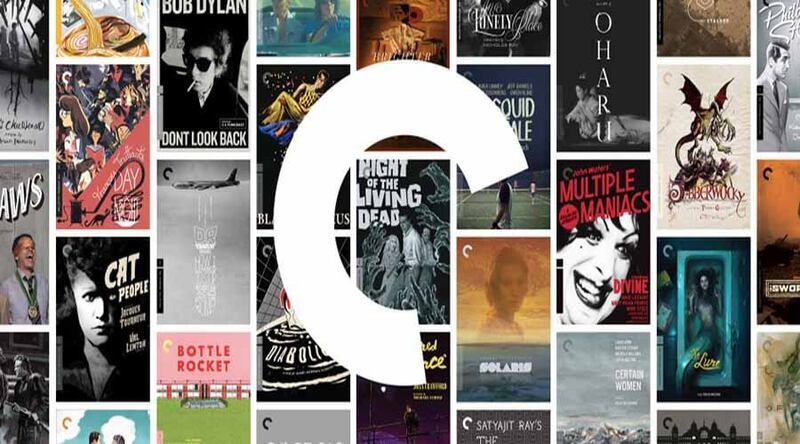 Secondly, Criterion is releasing its own streaming platform in the spring of 2019, where you would be able to view each of their movies. So if you specifically want to watch Criterion collection, I would suggest you wait for a little more. Note: You can find more such movies on this Reddit page. Previous article How Much is Adiz Bambi’s Net Worth? How You can watch Hulu TV live on the Computer?